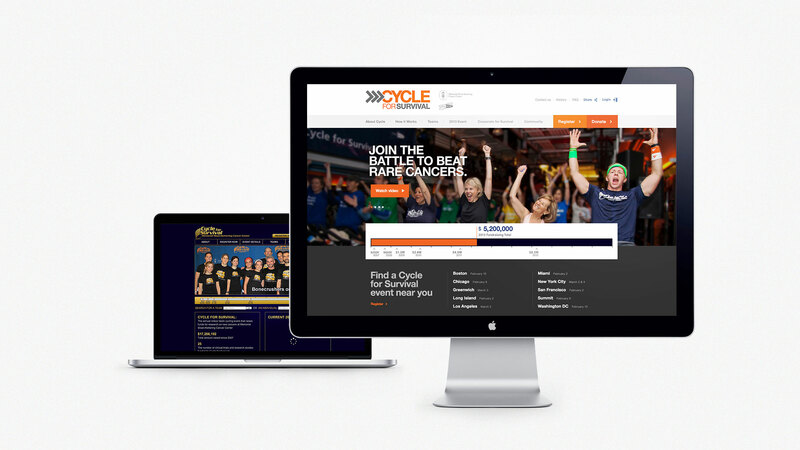 Leading the redesign for the Cycle for Survival website, making it easier than ever for people to Join the Battle against rare cancers. 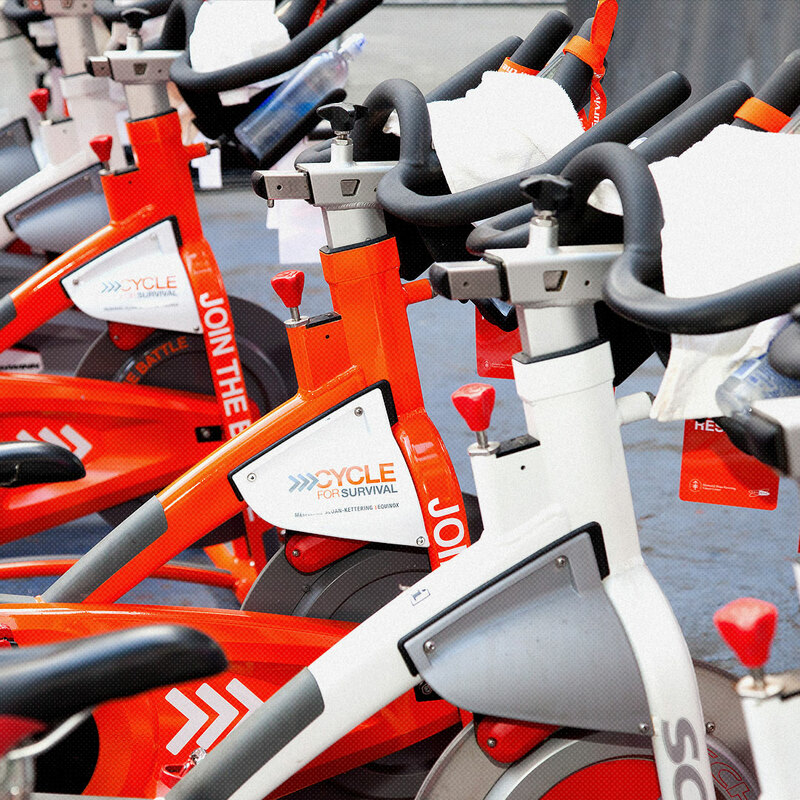 Memorial Sloan-Kettering’s Cycle for Survival is a series of indoor team cycling events that raise money to battle rare cancers. 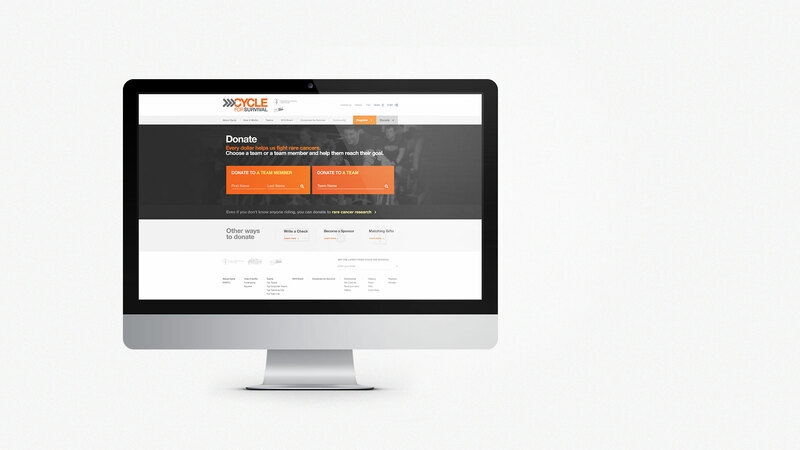 With such an inspiring mission, Cycle for Survival needed a website that would embody that spirit and make it easy for visitors to sign up and donate. The redesigned site puts people front and center. The homepage features photos and videos from the events and encourages visitors to participate. 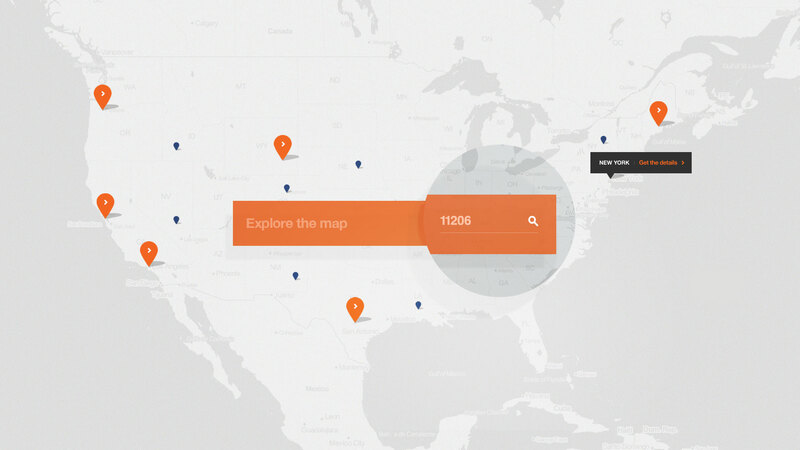 Ride locations are displayed on an easy-to-read map, along with dates and times, so users can find the event closest to them. Registration and donation are now easier than ever. In addition to redesigning CFS’s existing website, we created a mobile version to encourage on-the-go participation. 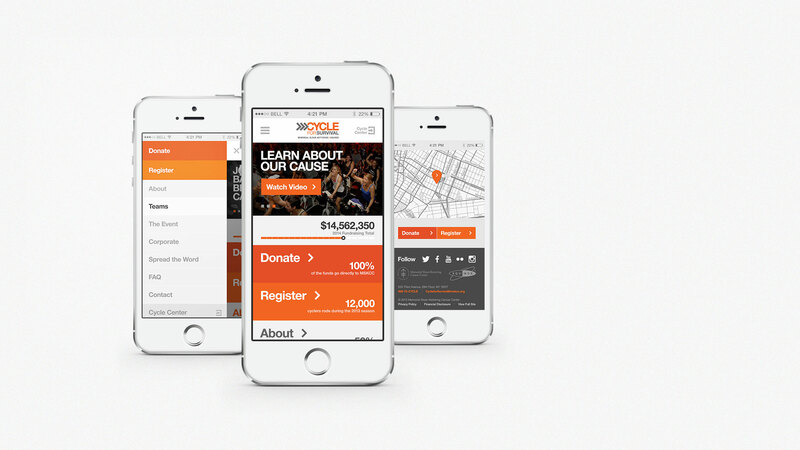 Users can register for a ride or donate to their chosen team whenever they want, all from their phones. The end result is a seamless experience that gets people excited about participating and gives them an easy way to contribute. Redesigned Site	The new site captures what makes these events so special. Engagement	Sign up for a ride, donate to a team or rider, or create an event. Locations	Find the closest event and sign up for a ride near you. Mobile Website	Keep up with Cycle for Survival no matter where you are.